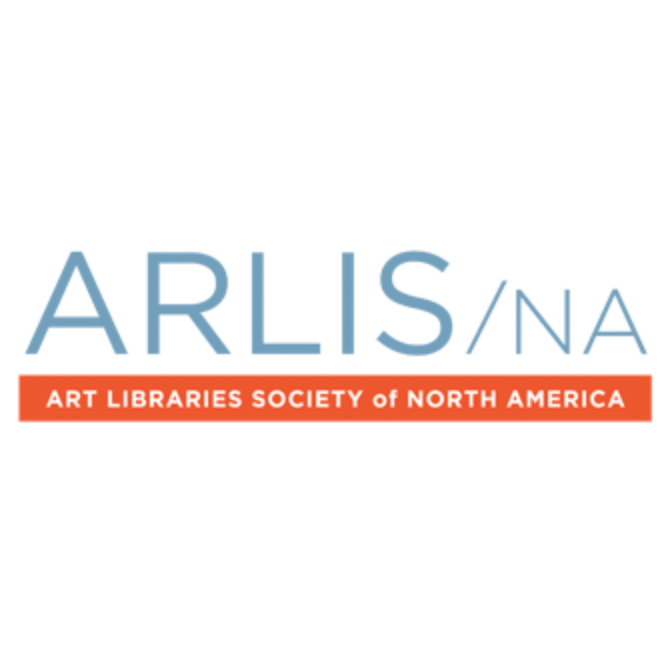 OAK CREEK, WI (March 28, 2019)— The Art Libraries Society of North America (ARLIS/NA) is pleased to announce the recipients of this year’s Student Advancement Awards. Megan Sallabedra is the recipient of the Society’s 2018 Gerd Muehsam Award for her paper, “Finding the Material: Collecting and Protecting Intellectual Property in Ephemeral Works of Art,” written for Professor Maureen Whalen’sIntellectual Property for Librarians and Archivists course at UCLA’s Graduate School of Information Studies. The Gerd Muehsam Award is given annually to recognize excellence in a graduate student paper or project on a topic relevant to art librarianship. This award was established to honor the memory of Gerd Muehsam (1913-1979), a distinguished scholar, teacher, and art bibliographer, whose support of and dedication to ARLIS/NA was an inspiration to her colleagues and students. Megan is a second-year student pursuing a Master’s of Library and Information Science at the University of California, Los Angeles. The 2019 Wolfgang M. Freitag Internship Award recipient is Jennifer Follen. A second-year graduate student at University of Texas at Austin School of Information, Jennifer will complete her 150-hour internship at the Harry Ransom Center at UT Austin, where she will work on expanding access to visual resources for the ongoing project Writers Without Borders: Creating Global Access to the PEN International and English PEN Records (PEN). 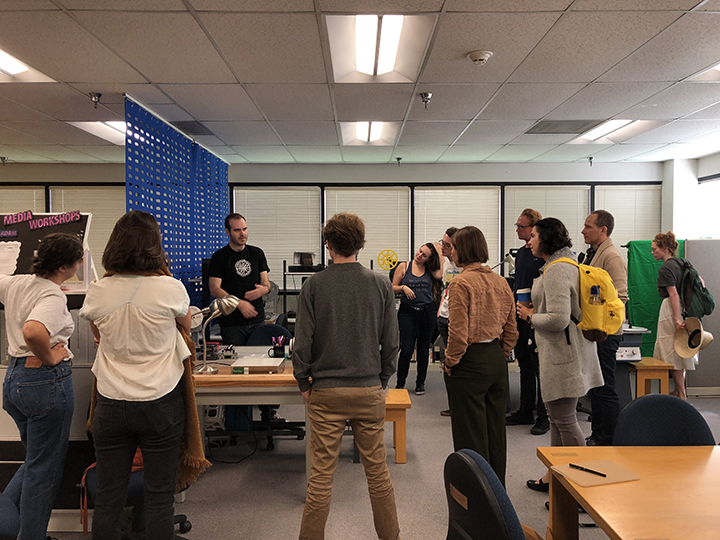 The Wolfgang M. Freitag Internship Award provides financial support for students preparing for a career in art or architecture librarianship or visual resources curatorship. The members of the 2018-2019 ARLIS/NA Student Advancement Awards Subcommittee were: Mario Ascencio, Jade Finlinson (chair), Stephanie Fletcher, Spyros Koulouris, Courtenay McLeland, Nancy Spiegel, Karly Wildenhaus, and Holly Wilson.